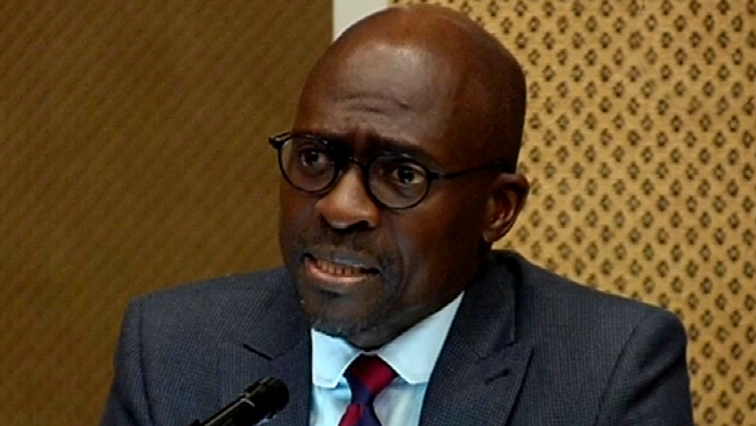 DA calls for Gigaba to be held accountable - SABC News - Breaking news, special reports, world, business, sport coverage of all South African current events. Africa's news leader. Malusi Ggaba was the Minister of Home Affairs when the Guptas received their naturalisation. Democratic Alliance Shadow Minister of Home Affairs, Haniff Hoosen, says strong action must be taken against former Minister Malusi Gigaba for approving the early naturalisation of the Gupta family without following due procedures. Parliament’s Portfolio Committee on Home Affairs has found that the early naturalisation of the Gupta family was fraudulent. It has concluded its investigation into the naturalisation of the influential family. According to the committee, the Guptas did not comply with the requirements to renounce Indian citizenship. It recommends that criminal charges be taken against the Guptas and intermediary Ashu Chawla for falsifying naturalisation citizenship. Hoosen says Gigaba must be held accountable as he knew what he was doing. This entry was posted on 18 Mar 2019,07:50PM at 7:50 PM and is filed under Politics. You can follow any responses to this entry through the RSS 2.0 feed. Both comments and pings are currently closed.